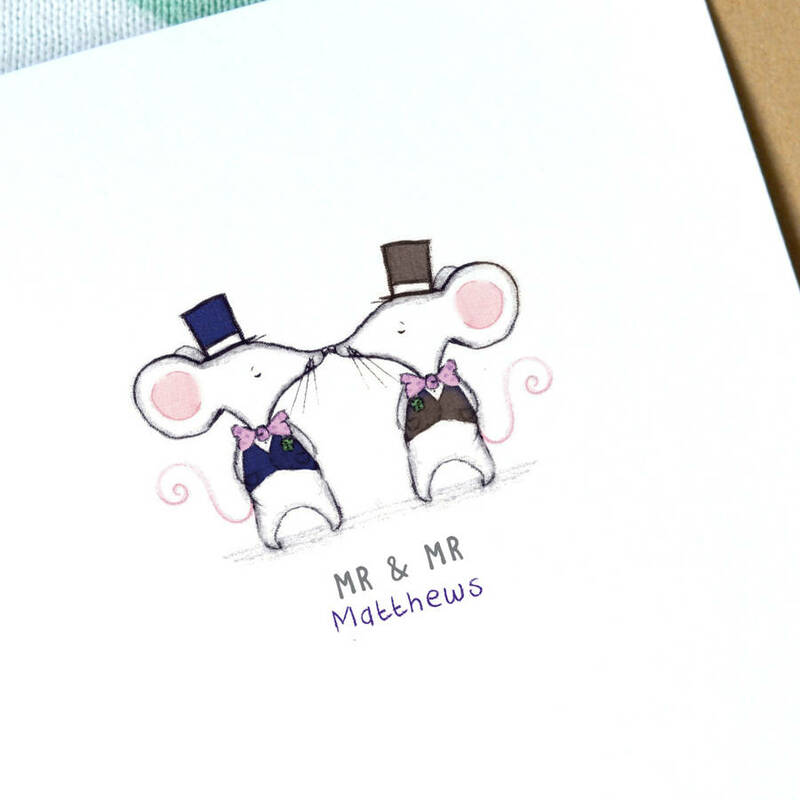 A cute little card to celebrate a special couple's wedding day. 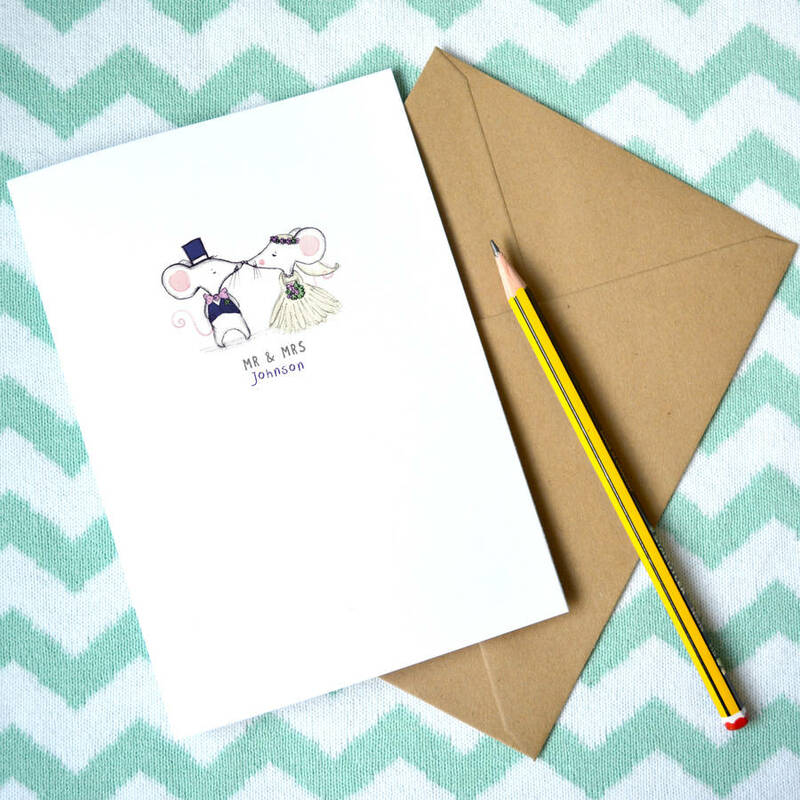 Little cards with big personality! 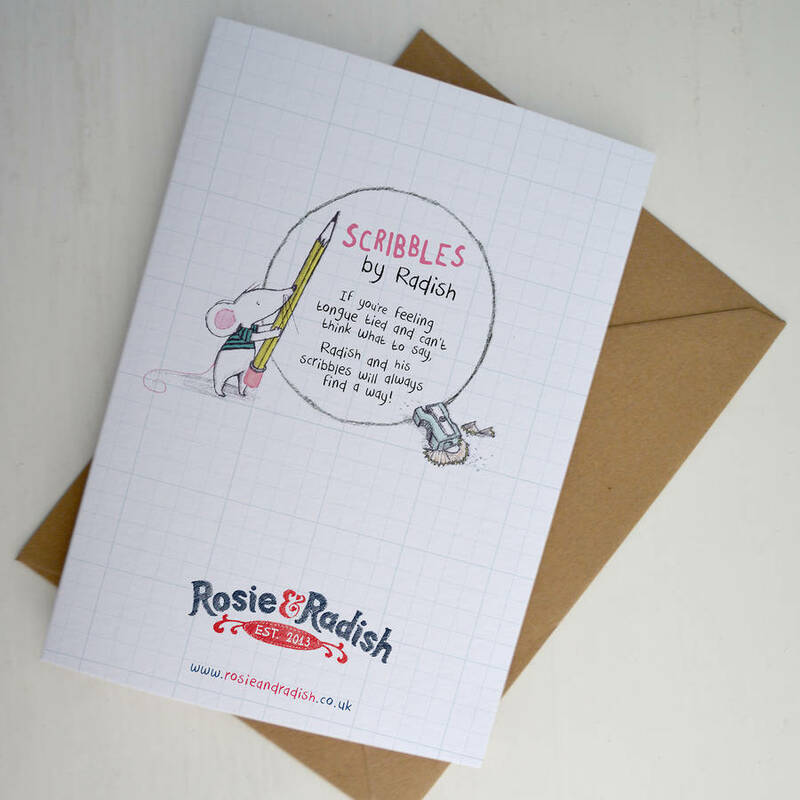 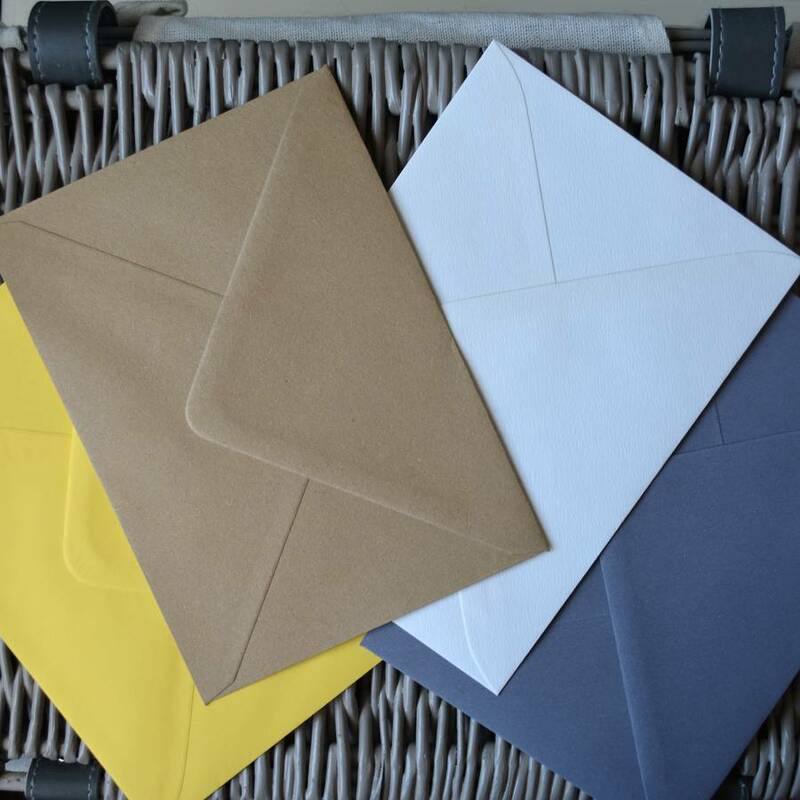 This delightful little card has been left blank inside for you to write your own special message! 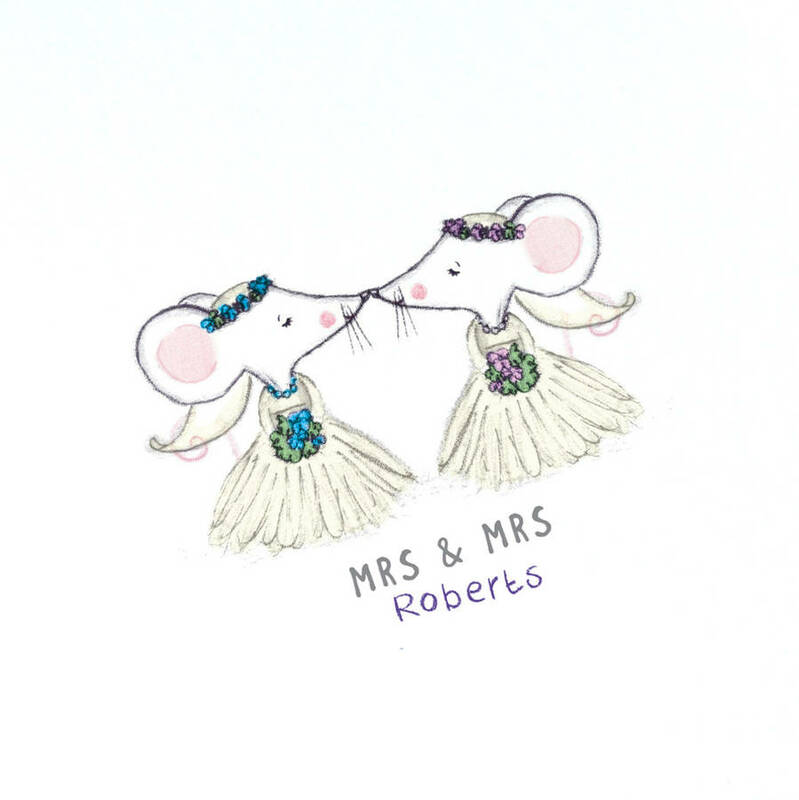 This card is personalised to make it a very special card for any couple to receive whether it's for a Mr & Mrs, Mr & Mr or Mrs & Mrs. 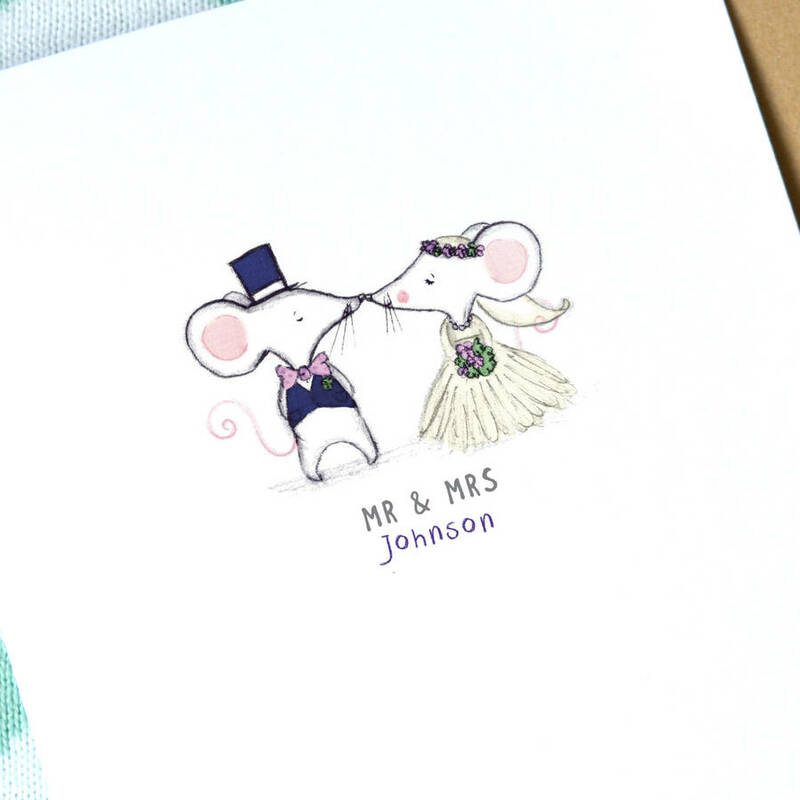 It features the surname/s of the newlyweds on the front of the card.